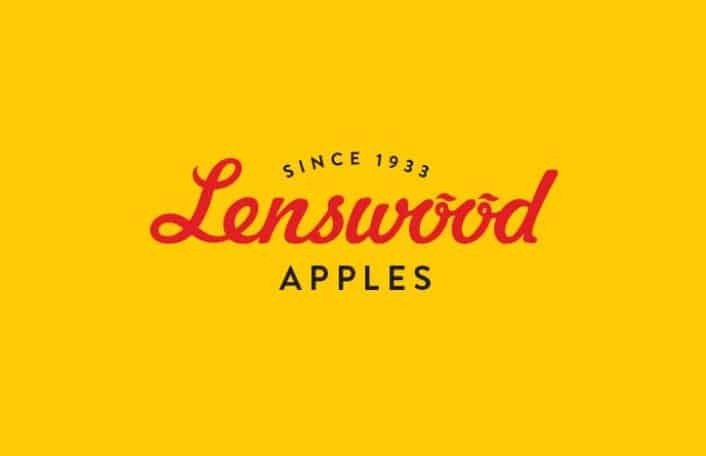 Based in the pristine Adelaide Hills since 1933, Lenswood Apples has grown to become South Australia’s largest apple grower cooperative. 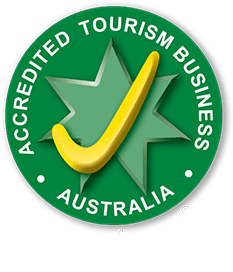 With a vast network of apple growers and an expanding list of new and exciting apple varieties, Lenswood Apples supplies premium apples all year round to its local, national and international customer base. 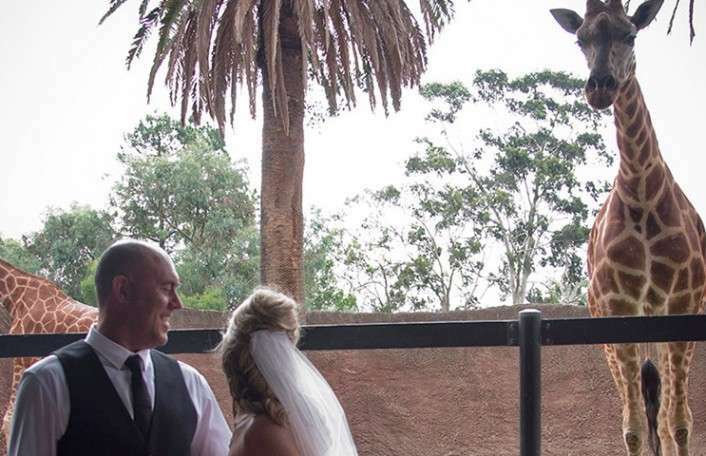 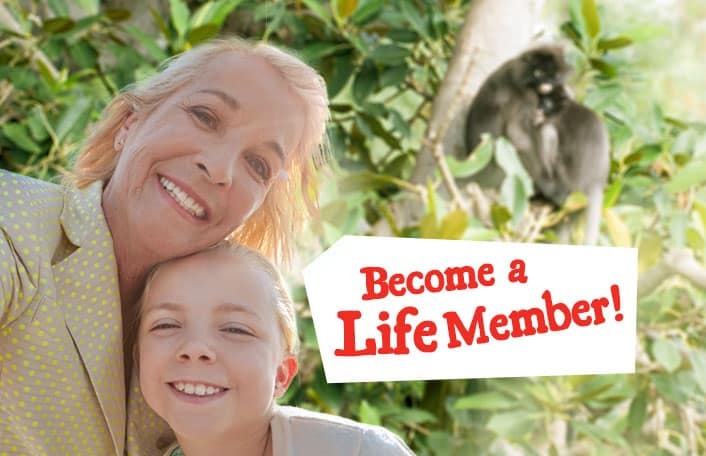 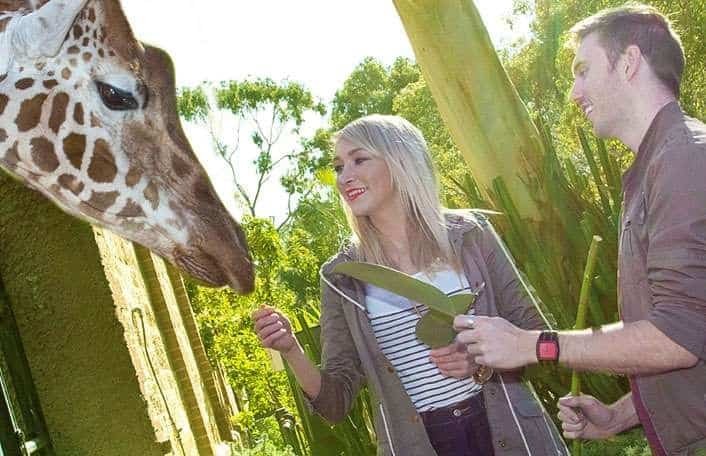 Lenswood Apples is proud to partner with Zoos SA as this fits in with our corporate objective to promoting apples as part of a healthy lifestyle amongst South Australian families and children.